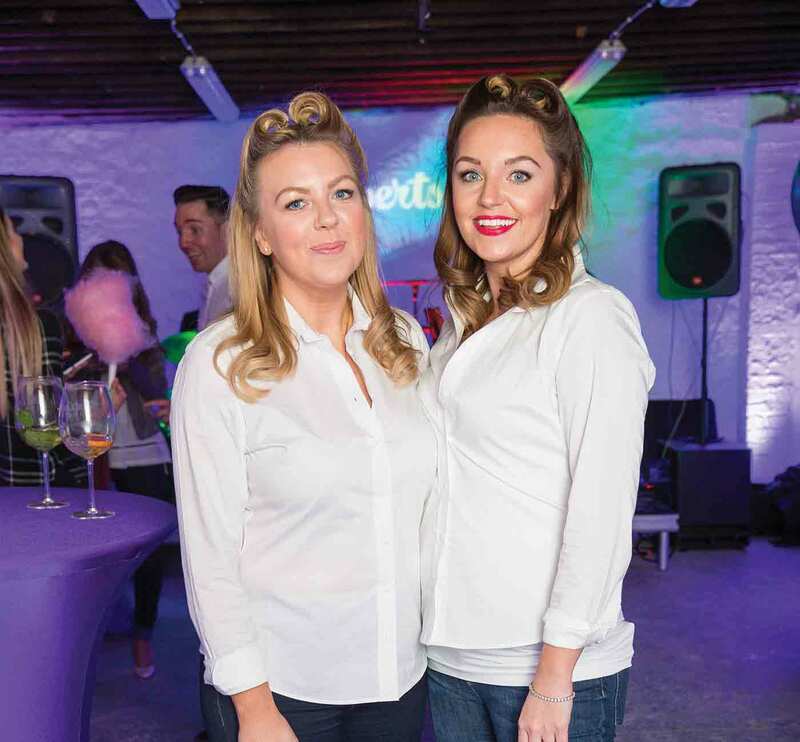 Founder of Irish brand Waxperts, Ellen has grown the brand from one salon in Dún Laoghaire to an international brand in just a decade. The multi-award winning product is stocked by over 900 salons in Ireland, the UK and all over Europe. My day usually starts at around 7.30am, depending how many times the snooze button gets pressed! Mornings are always a rush. No matter how early I go to bed or how early I get up, there’s just never enough time! I know loads of parents feel the same. I wake up my son Cooper, who is five, get myself ready for the day, then him. It’s then time to feed everyone, including our beloved dog Indiana Jones, get lunch ready and run out the door for the walk to school. My office is only 10 minutes away so the dog comes to work too! He’s a golden retriever and is very well behaved, we all love having him there. Our work is split between our time in the office in Dun Laoghaire and when we’re away travelling for trade shows. Our trade shows are across the UK, Italy and the USA. My role on a daily basis is developing new ideas and products, helping the team with marketing and managing our growth as a company. I try to eat healthy most of the time as I always feel better when I do. Breakfast and lunch are usually at my desk. I normally have Greek yogurt and berries and lunch is usually some dinner from the night before. And loads of tea! We’re tea mad in work. Dinner is nothing fancy, just traditional family favorites like spaghetti bolognese, pasta, roast dinners and slow cooker dinners for days I know I’m going to busy and tired in the evening. My work is my hobby to be honest. I genuinely love it so much and it never feels like work. Yes, it can be stressful, but it’s my passion. If I’m not in work, I’m probably thinking about it – I’m always trying to find what’s next for Waxperts. I enjoy chilling out at home with my husband and son. I just love when the fire is on and we’re watching a movie. I go swimming a few times a week – I find it’s a great way to unwind. We also try to get to Achill Island as often as we can during the year. That’s where I really switch off and relax. We love it there. A Tran-Seasonal Take on Spring Designer Chic!